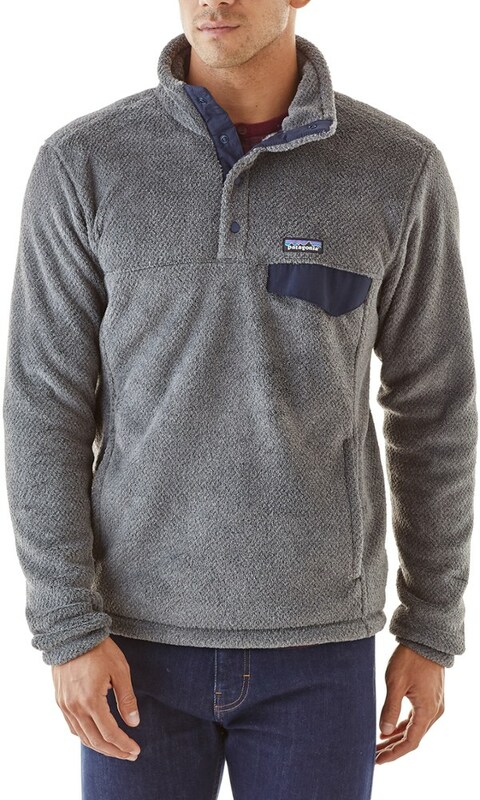 Part of the Titanium collection, the Men's Titan Pass 1. 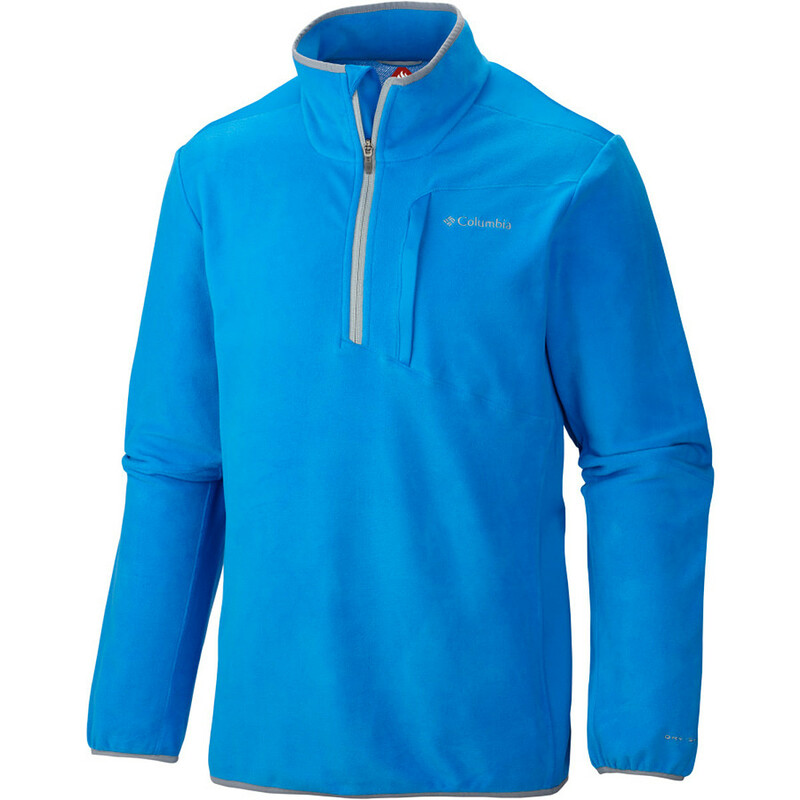 0 Half Zip Fleece Jacket represents Columbia's best. 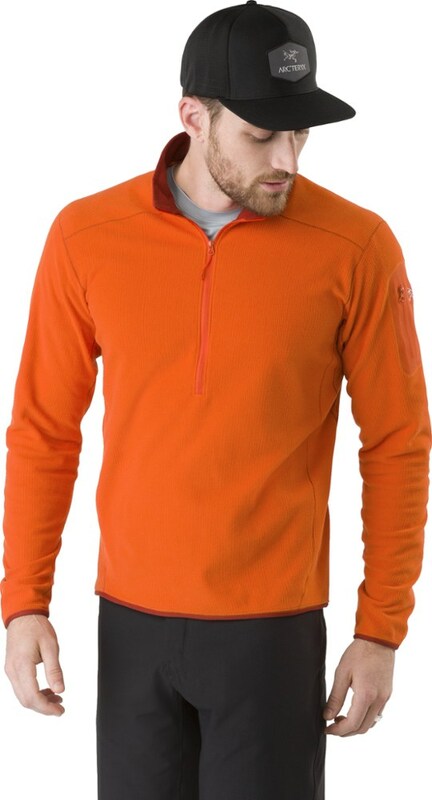 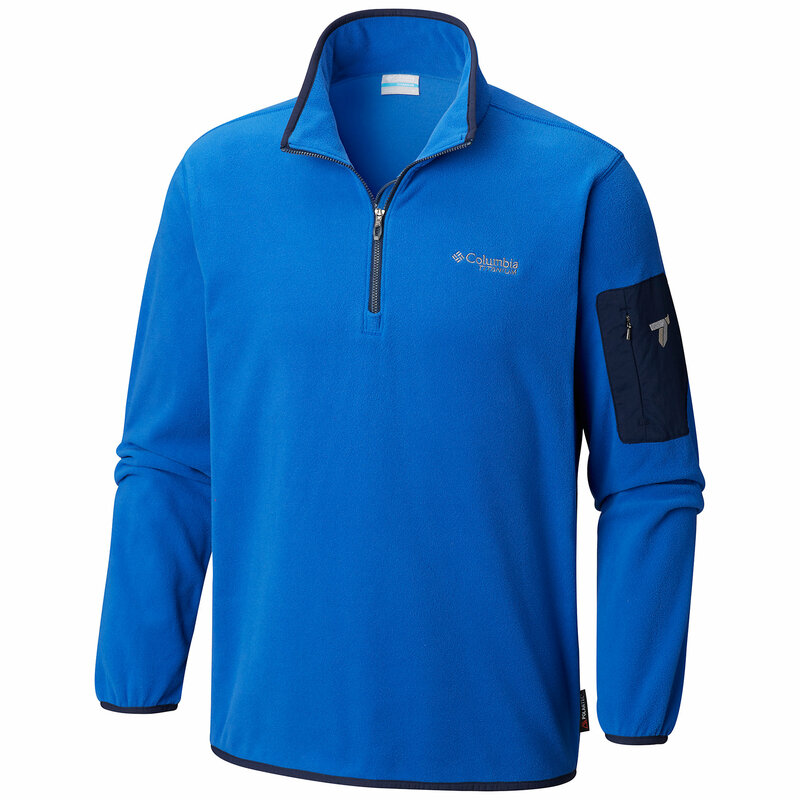 Its Polartec fleece comes in the form of lightweight, softer, and more comfortable microfleece. 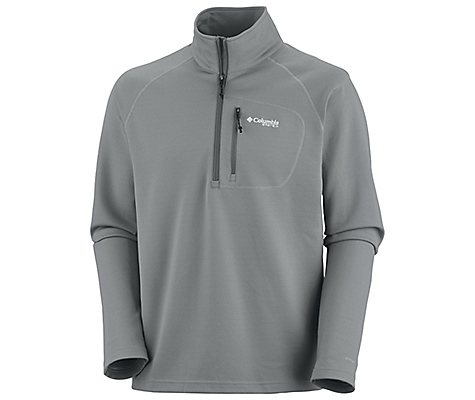 Columbia added a zippered security pocket for valuables. 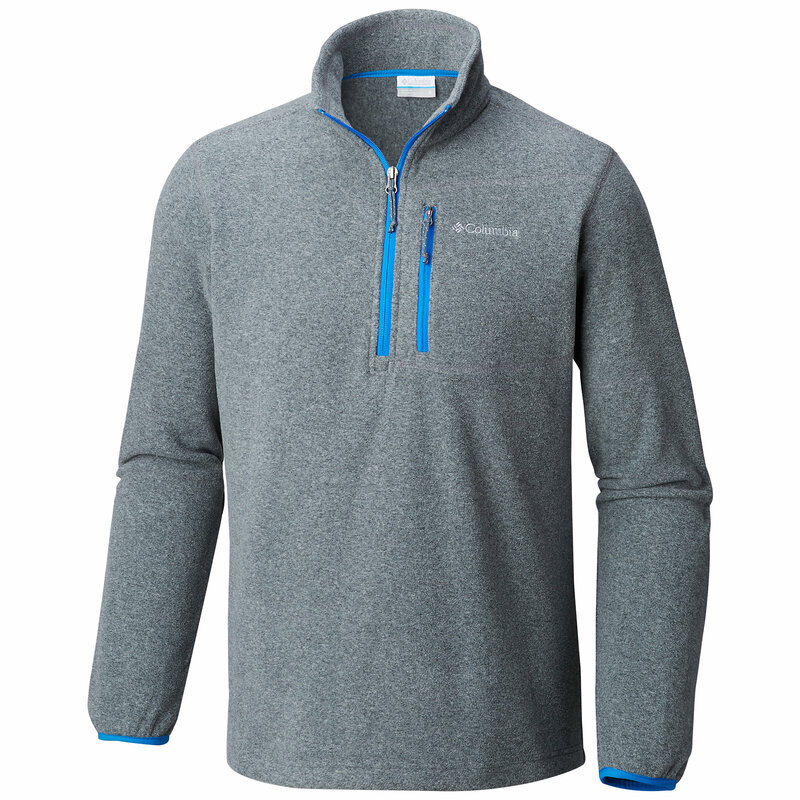 The men's Columbia Titan Pass 1.0 half-zip fleece top is a must-have for any cool weather, any time of year. 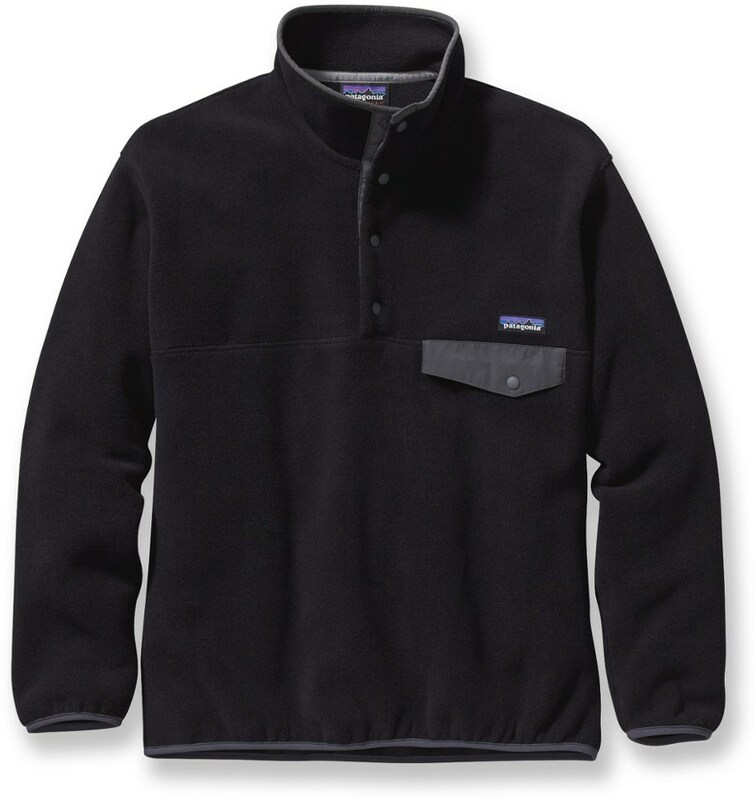 It delivers the warmth and softness of Polartec(R) fleece and all the pockets you need.